There are so many social media sites it’s hard for the average person to know which one is right for their business. 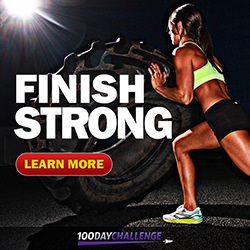 Really, it comes down to your goals – what are you hoping to achieve with your social media marketing. The chart below gives you an overview of what benefits you can have from each of the various sites. Some sites are really useful for communicating with your customers. 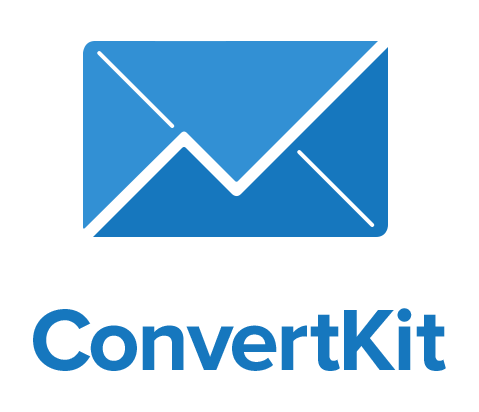 For example Comcast is well known for using Twitter to provide customer service. This is useful if you have someone dedicated to monitoring Twitter and is able to respond quickly. If you’re a one-person shop and don’t want to be tethered to your computer/smart phone then maybe this isn’t a strategy for you. 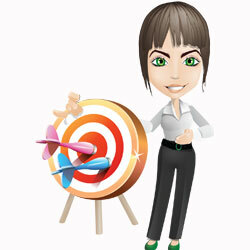 Social media can be excellent for brand exposure, particularly for large corporations. However, for small and micro businesses, having a large reach on social media isn’t realistic unless you’re willing to invest a lot of time into your marketing. Some sites are better than others at sending traffic to your website. 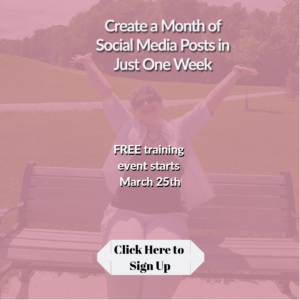 For many of you, this should be one of your goals with your social media marketing. 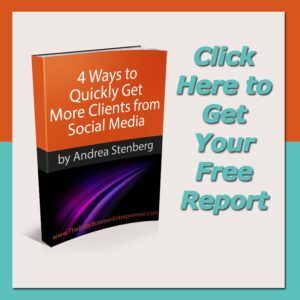 You want to get people off of social media and onto your website or into your store. Therefore a site like Flickr isn’t likely to be much good to you and your business. However, I want to tell you that Google Plus is not just another social networking site. It has rapidly grown from a site for nerds to a social media powerhouse that is now number two in the United States, ahead of Twitter and LinkedIn. According to stats, 67% of people use Google when searching for information. In fact, at a recent event I polled the audience about what search engine they used and the number was closer to 90 percent. After all, there’s a reason “Google” has become a verb. Google wants to stay that way and it gives preference to Google products. One of the reasons is that Google loves Google. Therefore things posted to Google Plus are much more likely to show up in a search than items you post to Twitter, LinkedIn or other sites. 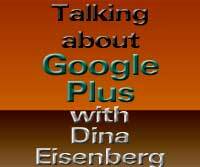 In my very first Google+ “Hangout on Air” I interviewed Dina Eisenberg about using Google Plus. During our discussion I asked Dina about using Google Plus for connecting, networking and marketing. 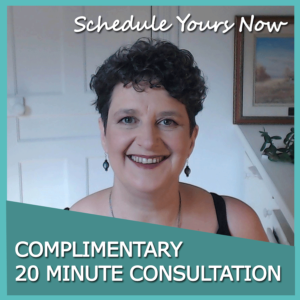 We discuss growing your connections; Circles, shared Circles and Circle management; Communities; managing your time on social media and more. When Google Plus first started it was inhabited mainly by nerds – techie and social media. I tried it out so I could tell my customers about it but found it wasn’t really a good marketing tool for most people. But of course, Google doesn’t rest on its laurels. They’ve changed and expanded this social media tool. Now it is invaluable for a variety of reasons. First Google Plus profiles and pages give you some serious SEO juice. Google search loves other Google products so any links and keywords you use really help your search engine rankings. But more importantly, the free tools available in Google Plus are really useful.